Was very helpful to me! 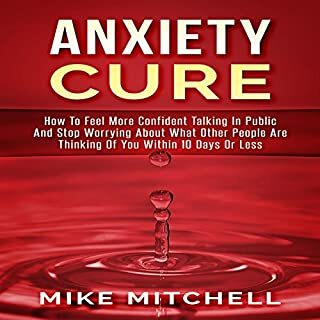 This book is the cornerstone of how I became more able to deflect the beginnings of anxiety and lessen the depths of depression. 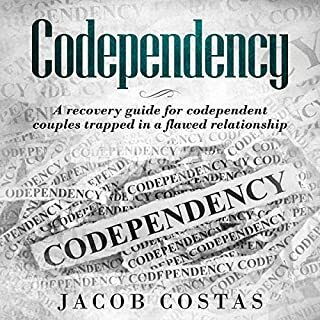 I am working through this book with a friend who has been immobilized with anxiety and she is experiencing her anxiety less intensely at times. 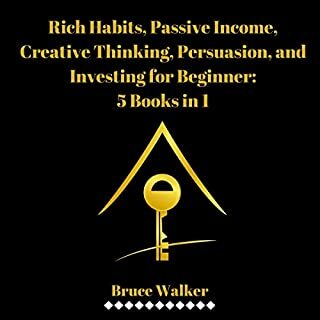 This was a great audiobook with tons of specific, actionable advice to passive income. 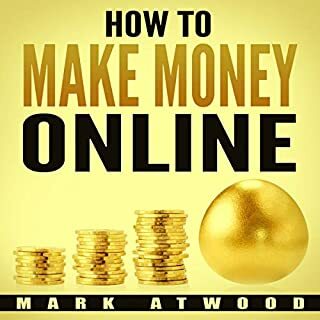 I think this audiobook should be listen by anyone thinking about starting an online business of any kind. 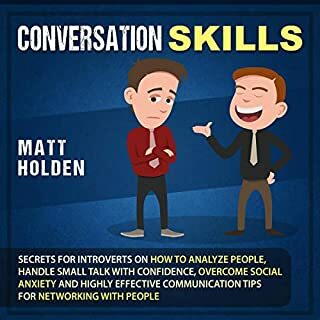 There are great tips on things you do like which is something I am very interested in.I would definitely recommend this book. It's nicebook to next to my bed for a pick-me-up in the morning or a just-before-bed meditation moment. I appreciate this and would recommend to anyone who is learning to let go. the book is full of good ideas and suggestion of tools to accelerate your internet business success and avoid beginners mistake. Certainly this boom will stay on my tool box. Highly recommend. 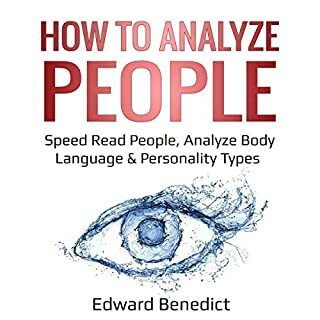 Awesome book.Easy to follow. 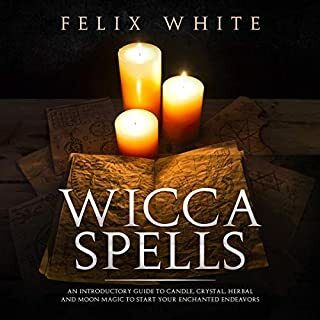 I was curious about Wicca. I had never tried a spell before. Felix's book had clear explanation, and easy to follow directions. To my surprise and delight the spells I tried worked, and worked much better than I had hoped for. 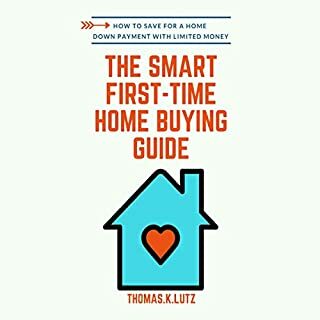 It is a serious financial investment and you need to choose wisely in order to avoid making a mistake with such a huge decision.Really great guide. 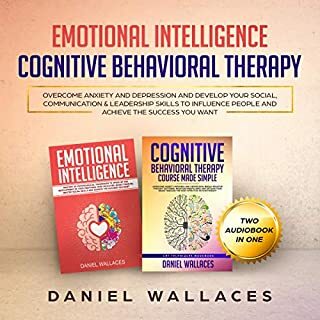 I was able to understand that really will help me a lot. 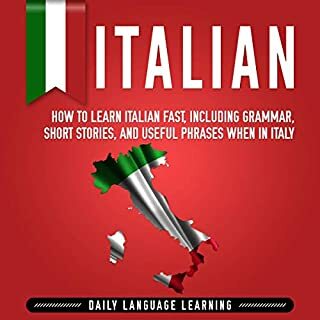 Author really deserve praise, because author have made the book very beautifully.The author have made each piece singly and you will be able to understand how great this book!